If you read my blog last Wednesday, you know that I was in prayer and decision mode about a super opportunity that had come my way. Well, I didn’t answer on the guy’s under-the-gun time table, but the offer was still there for me a few days later, so I said YES. 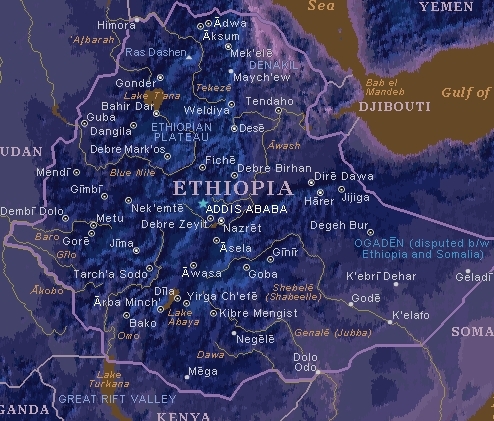 Ethiopia… here I come!! I realized that God gave me Holy Spirit on the inside to determine if it was an opportunity FROM HIM or not. The conviction (or lack there of) is all the answer I needed. I found myself coming up with all the reasons I should say NO and all of those reasons involved included doubt, fear, control issues, and other things NOT OF GOD!! All of the things I have going on this side of the globe, do not have to stop. Not only do they not have to stop, but they can actually thrive with me gone. I can teach my Youth Retreat class via Skype. I can stay in touch with everyone I will miss. I can read my word and pray just like I do at home. I can even go to church there because it is a Christian nation. God is in control. 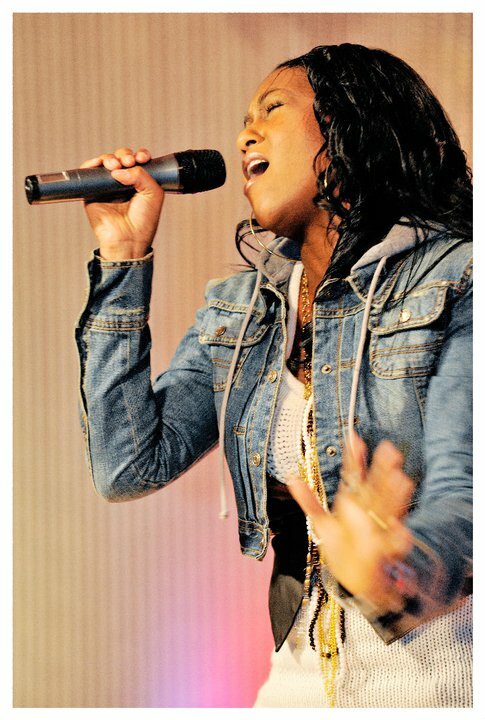 During the time I was praying about it, I came across a song that ministered to me. You’re probably wondering which Gospel or Christian song I’m going to say, but uh… Nope! As weird as it sounds, it was the Katy Perry song, FIREWORK. I’ve heard that song what seems like a million times w/ it’s synth-vocals and catchy-pop-beat, but never truly listened to the words. On this day, I listened and heard…I mean, really HEARD the words. Reminded me a lot of my mind frame when I wrote my “MOXIE” blog series. But nonetheless, I would like to share the lyrics with you. 1st Verse: Do you ever feel like a plastic bag? Drifting throught the wind; wanting to start again. Do you ever feel…feel so paper thin; Like a house of cards, one blow from caving in? Do you ever feel already buried deep; six feet under…scream but no one seems to hear a thing? Like the Fourth of July! 2nd Verse: You don’t have to feel like a waste of space. In making the decision about the Ethiopian Experience, I was seconds away from tearing down the proverbial house I have built as an artist… someone who is not only a Gospel singer, but also someone who has worked hard on her craft, been diligent, professional, and reliable for so many years. Someone acknowledged that enough to offer me a 3-month position overseas to use my voice and be paid nicely for it. How often do we dim our own lights? How many times has God presented you with favor in an area but you don’t realize it as such and sabotaged your own blessing? How many times have you let fear keep you a prisoner and keep you from your ultimate destiny? Be BOLD by grabbing hold of FABULOUS opportunities. Not for the sake of money, but for the sake of seeing how far God truly intends to stretch you for His glory. God uses all things together for good to those who LOVE HIM (that means OBEY too folks!). So choose to shine… let your colors burst… BE A KINGDOM FIREWORK and represent for Christ with all you do and every decision you make; no matter where you go or who is in your company… GOD BE GLORIFIED!!!! This entry was posted in Wednesdays with iNDIGO and tagged africa, bold and fabulous, boldandfab, christ, conquering fear, ethiopia, firework, God, indigo inspires, indigoinspires, inspiration, Jesus, katy perry, know your worth, purpose, travel. Bookmark the permalink. 12 Responses to BABY YOU’RE A FIREWORK! Absolutely love this post Indigo! Your experience is the sign I’ve been praying for in my own life. I’ve asked God to show me a sign, a marker, a landmark, something, anything, to indicate that I am indeed making the right decision in relocating to MD. Your blog post is that marker, I’m seeing through you that I could be in fact sabotaging my own blessing because of my doubt. Thanks for writing this, and most of all, thanks for taking your testimony to Ethiopia! YAY P!!! Thank you for reading. Your comment is confirmation for me as well bro. I’m so happy you’re coming back to MD, but most importantly, God has probably been setting it up for some time now but you’re just noticing. lol. 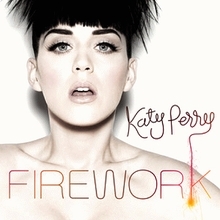 You’re DEFINITELY the definition of a firework…no doubt about it!!!! All I can say is I’m enormously proud of you! You will be missed but you will have the time of your life, doing what you love, and seeing the world! How great is that?! So happy for you sis. Why you keeping secrets woman?!?!! lol. Naw tho, but I can totally dig it. I’m so happy it ministered to you. You are victorious my sister. Remember, there is a fine line. Don’t overwhelm yourself, but YES know that you can do ALL things through Christ. Your drive is very inspiring to a lot of people (whether they tell you or not). You have a very full life and still find time to go out and have fun too. You’re amazing. I will be your accountability partner w. regards to this b/c the Bold Fab ladies FINISH WHAT WE START homie. Thanx for the comment. Love u. Your light is truly shining! Wishing you God’s grace and peace as you embark on this new journey. Know that God will has already equiped you for your destiny so all you really have to do is WALK in it. I’m inspired and empowered by your BOLD witness. God Bless! Hey Donita. I love that you said that God has already equipped me. You’re so right sis, as He has equipped us all for a design and purpose which often times, our disobedience causes us to miss out. Thank you for taking the time to read and comment. Good for you!! The road ahead is full of Gods blessings. Fa sho Tamaa. Thank you for reading.